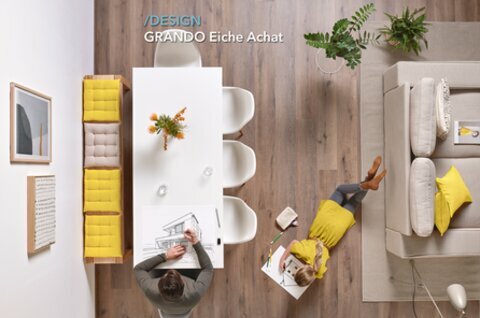 Dancing barefoot around the house, celebrating life, planning something new or simply relaxing: whatever you’re planning - with tilo you’re on home ground! 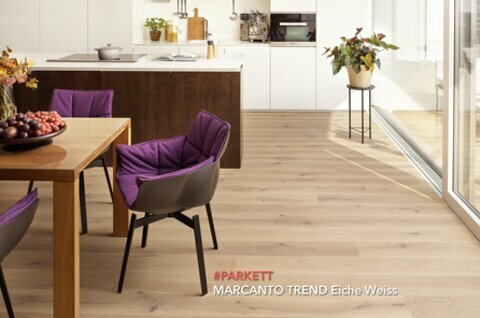 Parquet is warm, lively, unique - and incredibly versatile. Depending on the assortment, décor and surface finish, it always feels a little different! 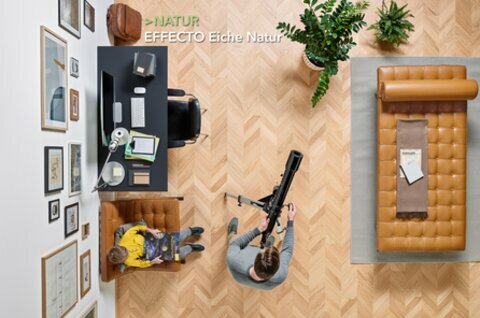 Our parquet collections help you keep an overview and find a floor which matches your lifestyle from the ground up. 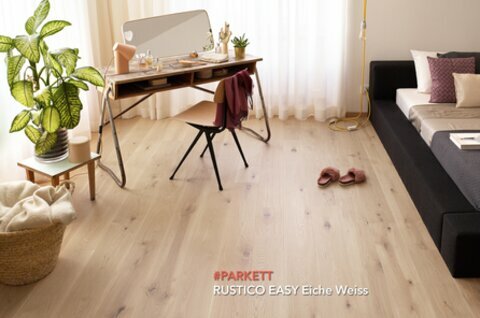 Warm underfoot and velvety-soft, our natural floors are made of real wood, cork and linoleum. A beautiful sight and a wonderful feel when walking over it. 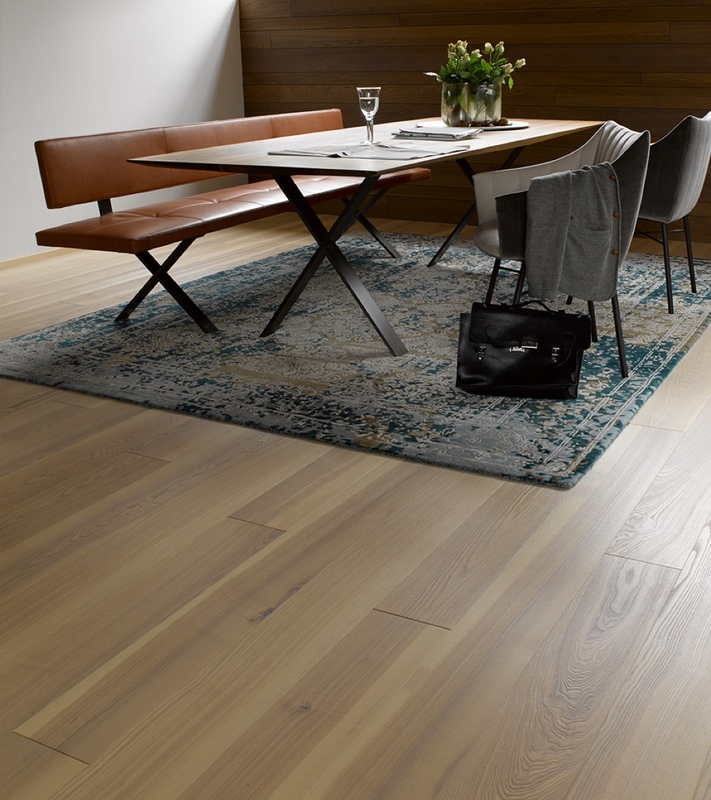 Our vinyl floors bring various wonderful designs on an extremely robust surface. 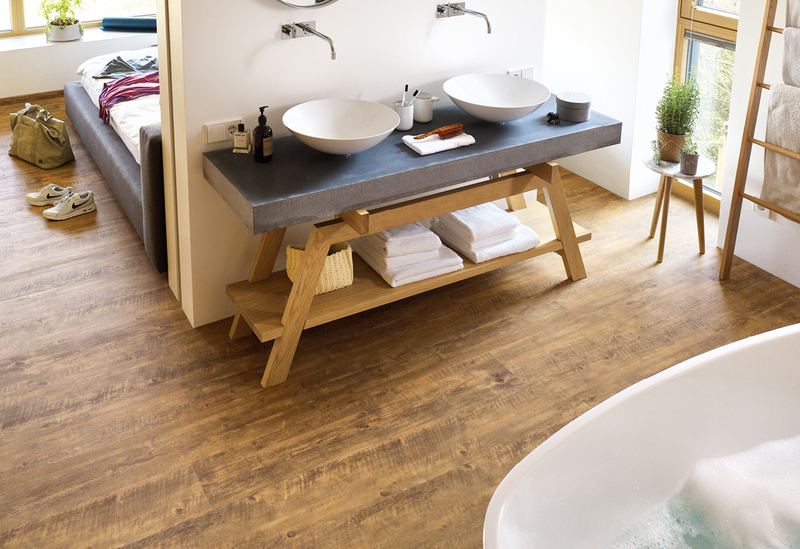 Whether lively wood or cool stone - almost any look is possible. They are healthy to live on and very easy to clean. 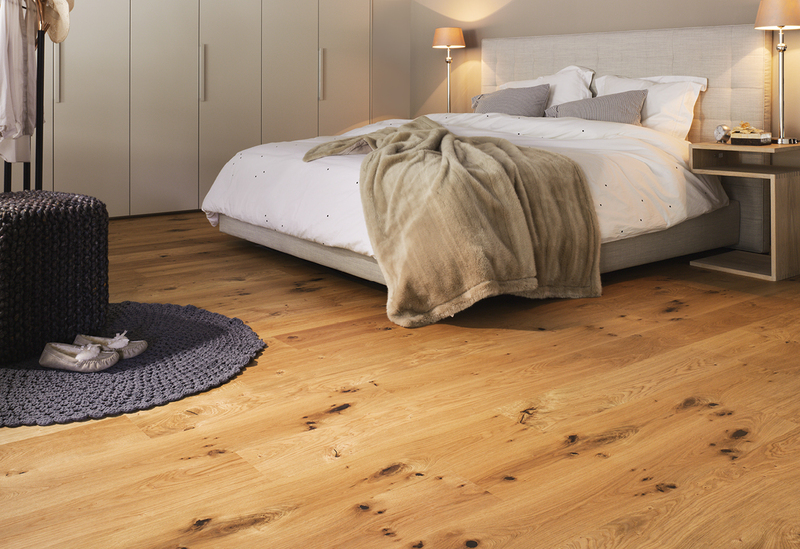 Discover our calm, lively and rustic floors. 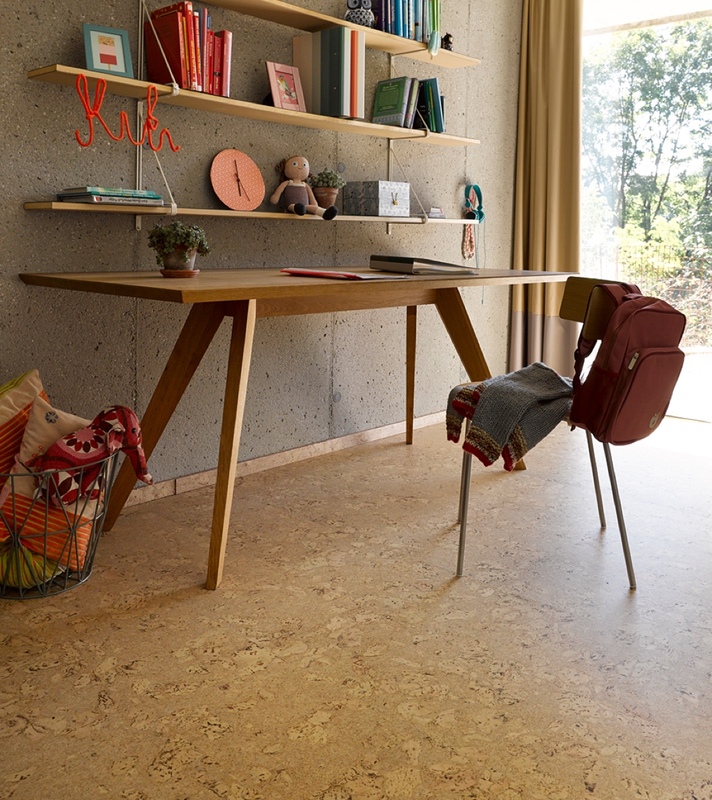 Velvety cork, lively wood and sturdy linoleum. 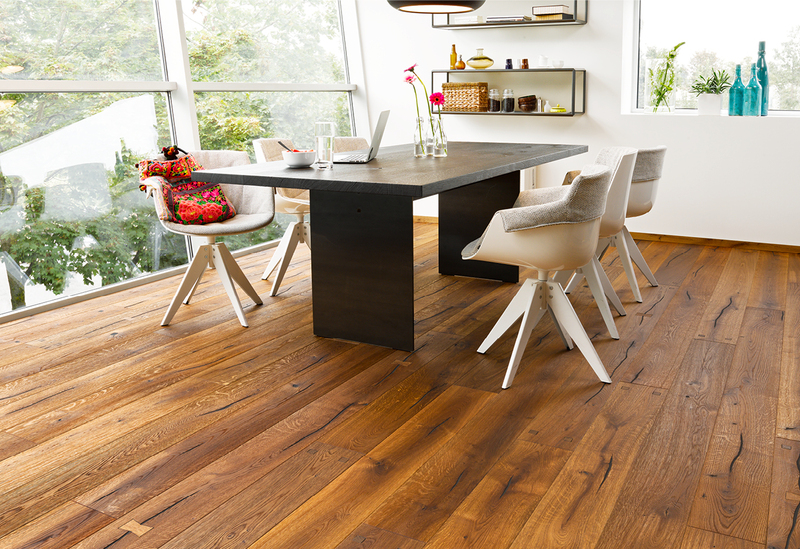 Vinyl in lively wood or a fine stone look. Step by step by your side. 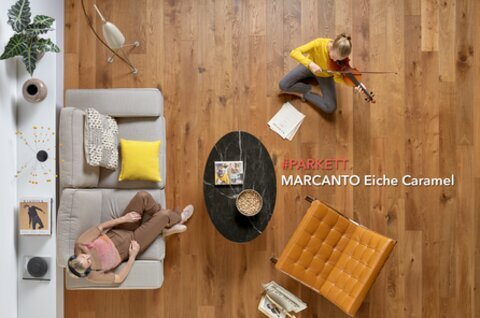 We are happy to help you find floors which make you happy. Tips on laying, cleaning, care & more. 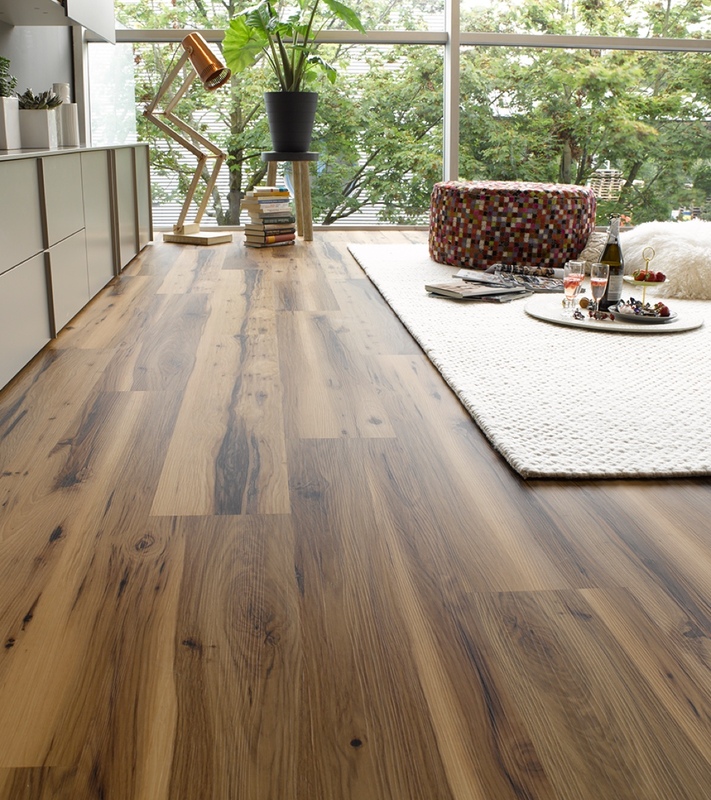 Great floors? Great partners. Also near you! with tilo you’re on home ground. © 2019 Tilo. All rights reserved.